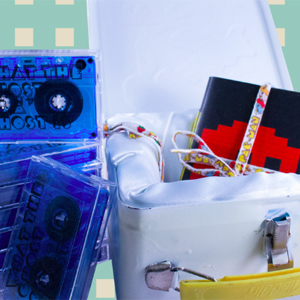 I created a one-of-a-kind artists book using a Pac-Man lunchbox, sound, and source code for Container's Multitudes series. You can purchase my piece directly from them for $350. 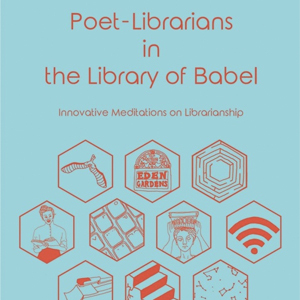 I am thrilled to have an essay in this great collection, entitled "and lo! 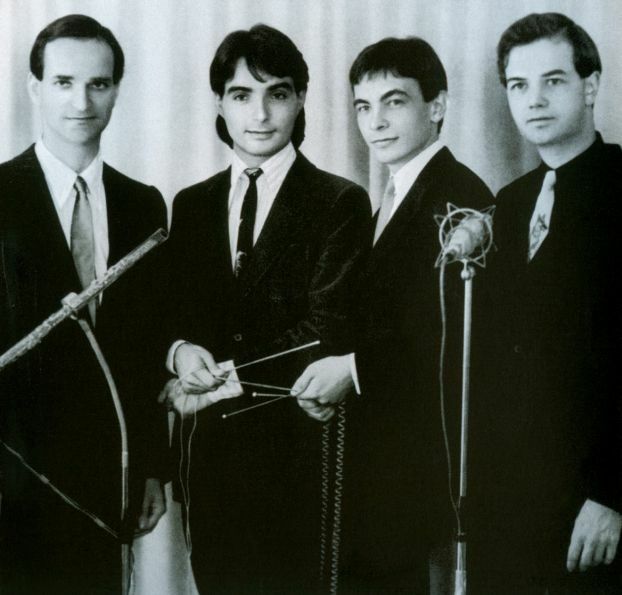 yr letter hit me hard: Connecting Poets' Lives & Works in Special Collections & Archives," along with a poem. 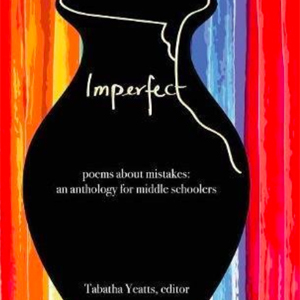 I have a poem about Einstein making mistakes in this cool anthology for teens. 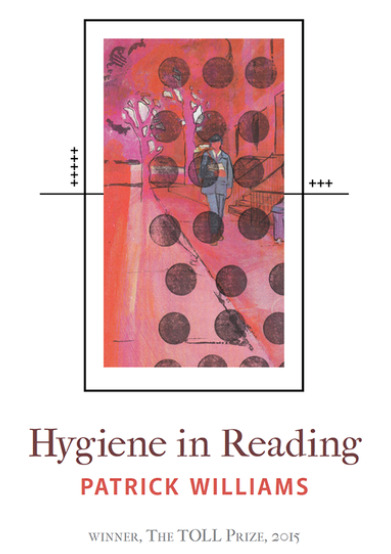 This chapbook contains 22 poems written with Edmund Burke Huey's 1908 volume The Psychology and Pedagogy of Reading; with a Review of the History of Reading and Writing and of Methods, Texts, and Hygiene in Reading as a source text. 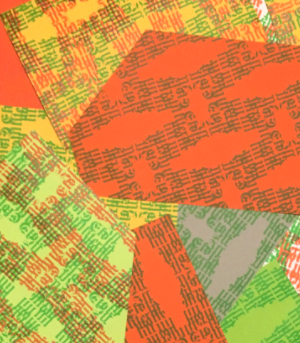 Each piece draws its language only from the words in a single chapter of that book. There's also a collage I made from the original illustrations. Buy a copy at the Publishing Genius store! Visual poem (orginally appearing in M58), in one of a variety of colors and shapes, randomly selected. 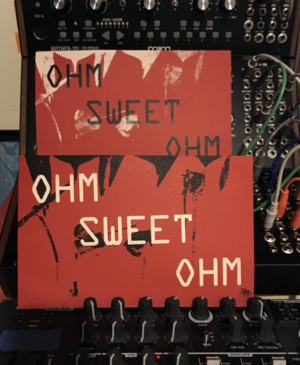 Two color screen print in 3 colorways based on the final cut on Kraftwerk's 1975 LP Radio-Activity; background image of the group from the reissue liner notes. 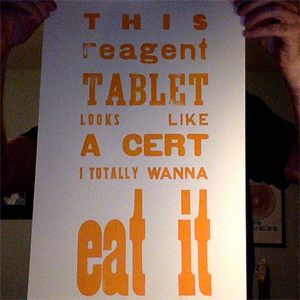 I made an edition of 22 of these 12"x"18 posters on a manual Vandercook press at the Cracker Factory in Geneva, New York during the summer of 2015. The text comes from a statement my Biology Lab partner made to me 20 years ago during my first semester of college, and it's better than any poem I'll ever write. Ships in a tube, signed & numbered. 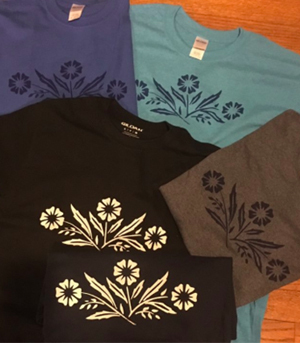 A tshirt emblazoned with the same beautiful Corningware Cornflower that graced your every childhood caserole. You pick the size, I pick the color. A serialization of a nearly 60-tweet story about my experiences around September 11, 2001 I told on Twitter during my lunch hour in October 2015. 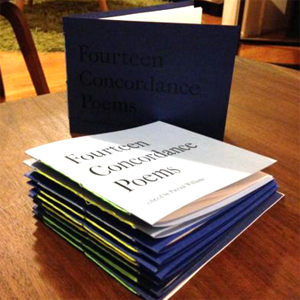 This little booklet contains 14 pieces from my Concordance Poems project. 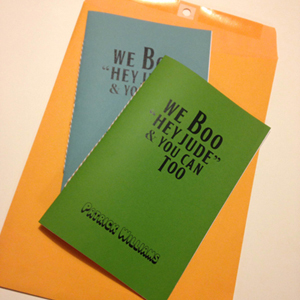 Comes in several cover/binding colorways, you'll get one randomly selected. 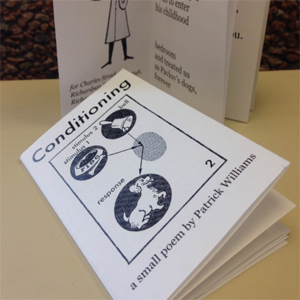 This is a one-sheet zine of my poem "Conditioning," which appeared in A Quiet Courage. Contains illustrations from some 60s science books. Free if you buy something else! Inspired by the marvelous Wreckless Eric, these buttons let you confess to strangers what they already know. I used to hand these out when I dj'd more regularly, so they have my dj name and url on them. Order one to find out what that was!